SkinCeuticals C E Ferulic is a formulation marketed by a 20 year old company, SkinCeuticals, to increase firmness of skin, replace lost lipids, and reduce wrinkles. Made in the United States, the company recommends daily use of this treatment to reverse the process of aging by combining positive effects of Vitamins C and E as potent antioxidants. SkinCeuticals C E Ferulic is marketed via medical professionals and specialized skincare clinics encouraging its use as a high-potent formula to protect healthy skin. 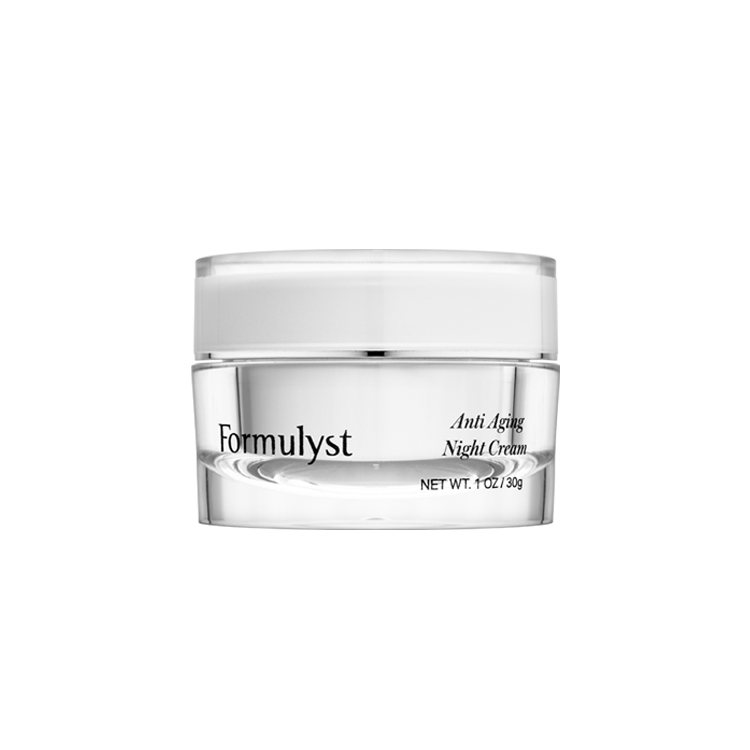 The product is claimed to be most effective when used to complement aesthetic procedures, and rectify signs of aging. However, the SkinCeuticals C E Ferulic cost of $157 for just an ounce, the product is on the pricey side, and may not be for everyone’s budget. SkinCeuticals C E Ferulic contains Vitamin C and E, both proven antioxidants, and when combined with Ferulic acid are said to have double the antioxidant potency. Further, the topical antioxidant is believed to increase the skin’s ability to fight photo-aging caused by free radicals in sunlight. SkinCeuticals C E Ferulic is also thought to stimulate excess production of collagen to tighten skin, and increase skin elasticity to diminish wrinkles. Quickly absorbed into the skin, the product is said to have enhanced benefits against UVA and UVB rays when used with sunscreens. The antioxidant technology used in SkinCeuticals C E Ferulic is potent enough to suggest consulting a dermatologist before trying the product out over an extended period of time. The company claims the technology surpasses all other attempts at producing the same positive results of photo-aging protection; hence the high price tag. However, if you read SkinCeuticals CE Ferulic reviews, you may find that it’s normal for the formulation to take effect after a few weeks of usage, so you may need to purchase several vials before you notice results. To increase chances of success, it’s best to consult a specially-trained dermatologist to design the optimum skincare regimen, so that you’re not wasting money through trial and error. There are three key ingredients the company has introduced in SkinCeuticals C E Ferulic. The first is Vitamin C (L-Ascorbic Acid) at 15% strength to neutralize the negative effects of free radicals, while protecting the skin from breakdown due to oxidative stress. The second key ingredient is 1% alpha tocopherol or vitamin E, which replaces the skin’s lipid count and also neutralizes free-radical effects. The third component is 0.5% ferulic acid, a plant-based antioxidant that demonstrates anti-inflammatory properties, prevents discoloration of skin due to UV effects, and also neutralizes free-radical damage. Sorbitol and Sodium Hyaluronate contained in SkinCeuticals C E Ferulic are known moisturizing agents and can draw moisture to the skin for increased cell hydration. Another ingredient, Sodium Hydroxide, strives to maintain optimum pH levels and reduces acid formation. Zinc Chloride aims to keep pores free from dirt and micro-organisms that cause infection. Ascorbyl Glucoside is believed to increase potential of anti oxidants to fight free radicals. For optimal results, apply 4 to 5 drops of SkinCeuticals C E Ferulic to the face, neck, and chest in the morning after cleansing, toning, and drying the skin. This can be done with fingertips before applying a sunscreen and makeup. 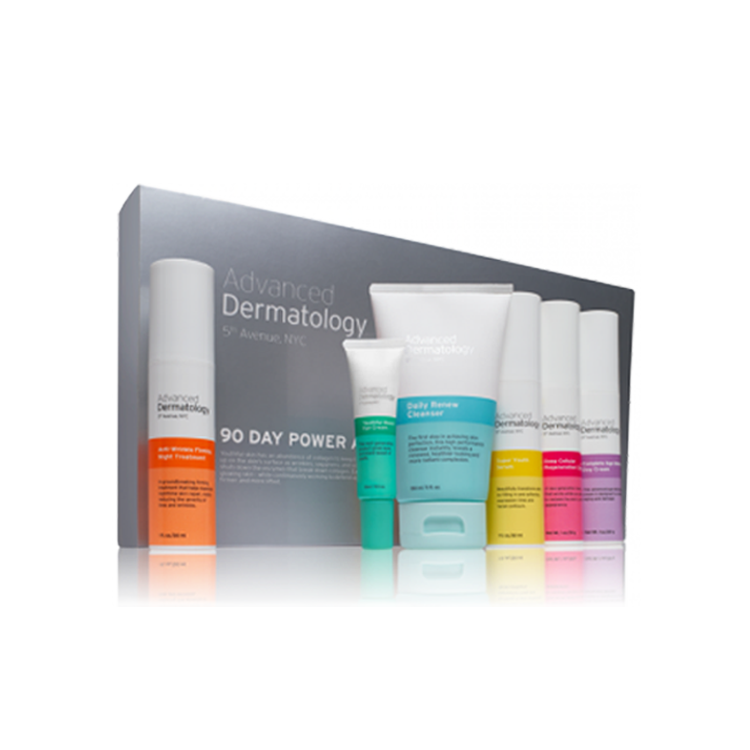 The company recommends using the product with other treatments, including SkinCeuticals Gentle Cleanser and Ultimate UV Defense SPF 30 for controlled results. The antioxidant combination is said to be effective over 72 hours in conjunction with a sunscreen. Once absorbed, the serum cannot be removed, so it’s ideal to consult your dermatologist for long-term usage. SkinCeuticals was founded in 1994 after years of dedicated research conducted by Dr. Sheldon Pinnell. Over the years, the company has released several high-potency antioxidants derived out of the need to fight skin cancer and reverse effects of aging. SkinCeuticals C E Ferulic is now sold in 25 countries around the world through dermatologists, medical spas, the company website and select pharmacies.